I'm an earth lover, and I abhor plastics. 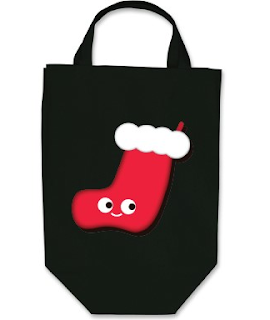 This stocking bag can be re-used for my grocery shopping. The gifts cards will buy me the following: I'm currently obsessed with Balenciaga. 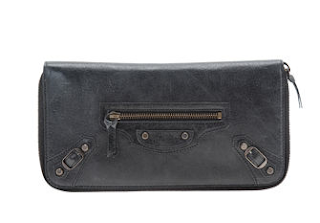 1) Balenciaga Arena Giant Covered City Bag in Black $1795 for myself. 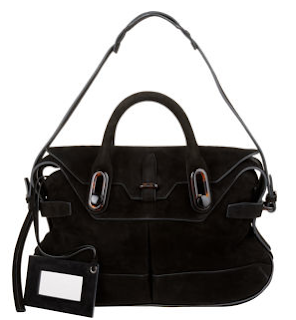 2) Balenciaga Arena Giant Covered Pompom Bag in Black $1895 for myself. 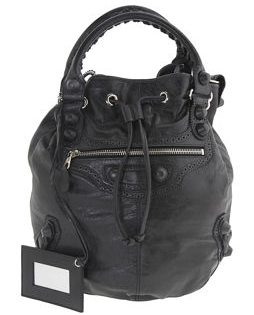 3) Balenciaga Short Neoclassic in Black $1895 for myself. Notice the bags that I chose for myself are all black because that is my favorite color. The wallet that I chose to give all my blog followers is also black to remember me by. Hahaha! I wish this is real. I'm really giving away Balenciaga to all if I have the means. Thanks Leah- I too wish you could buy me a wallet ;) Stay tuned for Day 15 tomorrow. I see my stocking bag... thanks Jaime. Now, hope my wish comes true. The bag is huge so I guess it'll fit hundreds of gift cards. Congratulations, Jaime! You're the winner of my holiday necklace giveaway! You should be recieving an email shortly on how to claim your prize. 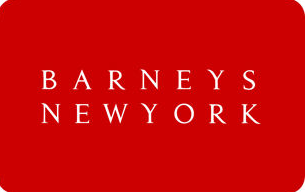 Great call on the Barneys Gift Card! AHH! Balenciaga. I love Leah and now I REALLY love her. I wish that I could have a Balenciaga bag too! PS What a fab blogsite! Oh Balenciaga, how much do I love thee??? How funny! Tons of $1000 gift certificates?! I would like that too. O yes pleasssse...I've been very-very good this year! agh i love them alll! ahh, yes, wish i could own balenciaga! I'm obsessed with everything Balenciaga right now too! I actually broke down and bought a bag a few weeks ago... ee I'm so bad with money! But now that I have the bag, of course I want a matching wallet, and more bags... it's a horrible addiction! hahaha leah! great post! i love me some balenciaga, too! that's a great stocking reusable bag. too cute! loving ur series, jamie:D awesome idea! BAGS, BAGS, BAGS! So great!